When you have been advised that a loved one is nearing the end of his or her life, it’s natural to wonder what the future holds. Fortunately, in-home hospice care can be extremely comforting for both you and your loved one, as an experienced end-of-life caregiver guides you through the process and helps you understand what to expect. Here are some of the symptoms you may see in your loved one while he or she is receiving end-of-life care in Memphis . Fatigue can be overwhelming at the end of life. Your loved one may be unable to take part in any activities that require physical exertion and may struggle to hold long conversations, read, or watch television without sleeping. When your loved one does have energy, plan activities that make the best use of that time, even if it means simply sitting together and having a long talk. In very late stages, your loved one may appear to be asleep or in a coma and unable to speak at all. However, he or she can still hear you, so continue to talk to your loved one. Your hospice care provider can help you recognize the signs that your loved one’s fatigue is becoming overwhelming. At the end of life, breathing becomes slow and shallow, and there may be periods where your loved one sighs or takes a deep breath and then doesn’t breathe again for a few beats. This kind of shallow breathing is normal. Turning your loved one on his or her side can be helpful. Generally, people who are experiencing this shallow breathing are not uncomfortable. Ask your hospice caregiver for advice of you believe your loved one is suffering, as a doctor can treat this symptom to increase your loved one’s comfort. It can be scary to watch your loved one eat and drink less, but resist the urge to force food or water. Give your loved one easy options, like ice chips and soft, easy-to-digest foods. Dehydration is common when your loved one’s appetite declines. Keep his or her lips and mouth moist with glycerin swabs and lip balm. Medication assistance is often a key part of elder care in Memphis . Most seniors take some kind of medication. Whether it is a prescription heart medicine or regular insulin for diabetes, almost all seniors take at least one pill daily. Often, these prescription drugs are essential to their very lives. Unfortunately, as they age, seniors become increasingly likely to either forget their medicine or accidentally overdose. Read on to learn how you can help prevent a dangerous medication overdose in your senior loved ones by using medication management, hiring caregiving help, and checking prescription safety. Medication management is often essential for elderly care. To prevent medication overdoses, consider investing in modern medication management tools to remind yourself and your senior loved one of how much medicine to take and when. Many bill bottles come with different compartments for days of the week. Modern pill bottles are also equipped with alarms and even electronic disbursement systems, so your loved one and his or her caretaker know which pill to take. Many medications must be taken at the same time each day, which means these systems are integral. Hiring caregiving help is one of the best ways to prevent medication overdoses. Many seniors become forgetful with age, whether it is due to a neurological condition like dementia or as a natural side effect of the aging process. When you hire elderly care help, you can count on your loved one taking the correct dose of medication every time. Otherwise, seniors could forget that they have already taken a pill or how much was ingested. Whether you are the primary caregiver or hire caring companions to assist with administering medication, you should always remain vigilant when it comes to the medications your senior loved one has been prescribed. Many people visit different doctors for different ailments. Make sure that all your loved one’s physicians, including dentists and psychiatrists, are aware of all medications that have been prescribed. This will ward off both accidental overdose and bad medication interactions. Are you deciding between palliative care and hospice near Memphis ? 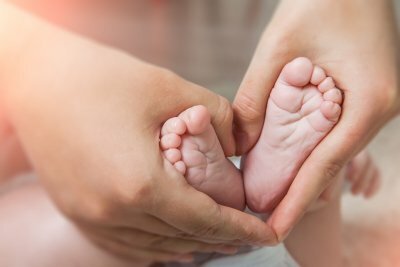 There are differences between these two options, and it is important to be fully informed before you make these decisions for yourself or a loved one. Hospice care programs are generally administered by professional care providers in a patient’s home. However, some hospice programs do take place at caregiving facilities. With hospice, it is important to have family support, as well. A professional caregiver can provide support as a visiting hospice nurse. A professional caregiver may also offer more comprehensive care, depending on a family’s needs and availability. But by the time patients need hospice care, they have progressed to the point where they need constant assistance and support. Conversely, palliative care teams are directed to end-of-life care. Patients requiring palliative care generally need more medical support than a hospice care patient, who may not be struggling with a particular illness. Palliative care relies on teams to administer medicine. Therefore, palliative care is usually administered at a professional facility or hospital. An institution like a nursing home or senior assisted living facility is also ideal for different kinds of palliative care. When it comes to end-of-life care in Memphis , it is essential to plan ahead. Whether you know a loved one who will shortly need comprehensive elderly care or you may want to move into an assisted living facility yourself, starting your research early will guarantee you get the very best care available. In addition to having the most experienced caring companions, you can get a more affordable rate. Read on to learn more about how you should go about planning for end-of-life care by researching options, discussing choices, and considering costs. 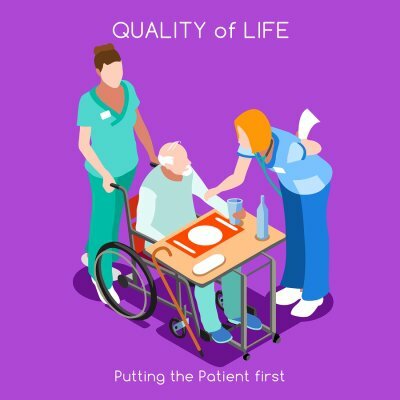 When you invest in end-of-life care, you deserve to have the highest quality of care possible. Whether you are considering moving your loved one into an assisted living facility for round-the-clock care or will be the primary caregiver yourself, you will need comprehensive support. 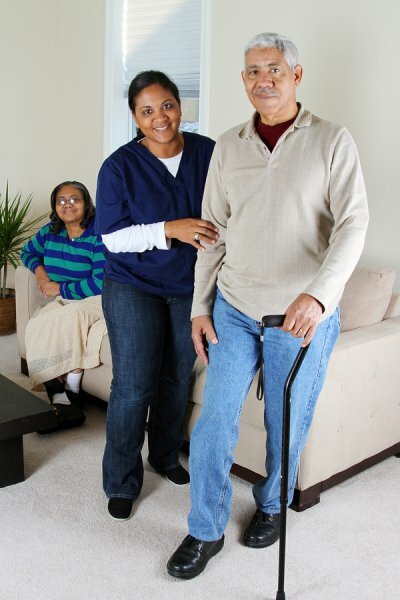 In the final stages of life, many people choose to stay at home so they will be as comfortable as possible. When you consider your options for professional caregivers, you should only hire experienced and compassionate professionals to assist you and your loved one through this difficult time. When it comes to end-of-life care, you should make sure to discuss all available options with your ailing loved one and all close family members. Make sure that your loved one realizes that he or she has your complete support. Often, individuals who require end-of-life care are still sufficiently mentally sound to make informed decisions about their lives. Allowing them to choose between different caregivers and to personally select an in-home caregiver can preserve their sense of independence and dignity. In-home care should not place an undue burden on surviving family members. Whether you need more comprehensive dementia home care for a senior relative or need to have a caregiver agency help with a younger loved one nearing the end of his or her life, you should work with an esteemed agency that provides affordable options for homecare assistance.